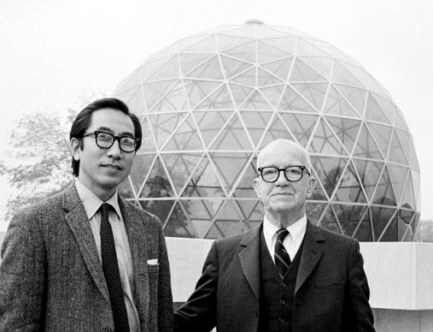 World-renowned architect, cosmologist and teacher, R. Buckminster Fuller, designed the Center for Spirituality & Sustainability at SIUE in partnership with architect Shoji Sadao. 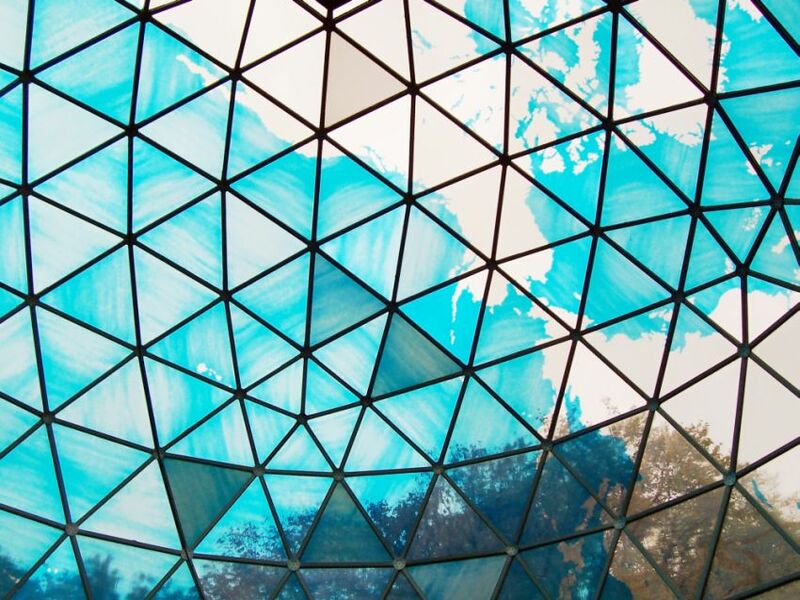 Fuller, a former member of the SIU faculty, created the center's dome as a transparent replica of planet Earth. The building stands with surveyor-certified mathematical exactitude. Symmetrically astride the true planet Earth's "90th" western meridian of longitude. Standing under the dome our planet's continents can be seen outlined against a transparent blue ocean, as they would be seen by X-rays if one descended by elevator from Edwardsville, IL to the center of the Earth, always keeping Edwardsville directly overhead. The center's dome is also a true planetarium for the northern hemisphere. To receive a receipt by return mail, please include your return address.